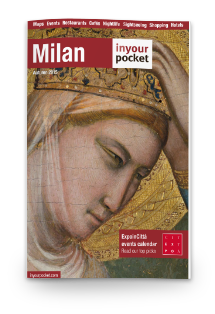 MilanoCard is the Milan City Pass, which offers free public transportation, free audioguide and free or discounted entry to over 500+ Milan tourist attractions, including more than 20 top Milan museums, shops and restaurants. Receive the Card on your smartphone or via email, after the payment. MilanoCard is personal and not transferable. Children under ten years old ride free! Click here to view some reviews from our customers and ambassadors to find out why they were so satisfied with the MilanoCard. How to get MilanoCard ? Get your MilanoCard in three easy steps. Make the payment with any credit card or via a PayPal account. Enjoy visit Milan! The card becomes active at the date and hour you chose after the payment.